Welcome to the Trevi blog. Here you’ll find news and updates about our showroom and the products we supply, along with design tips and inspiration for the home. 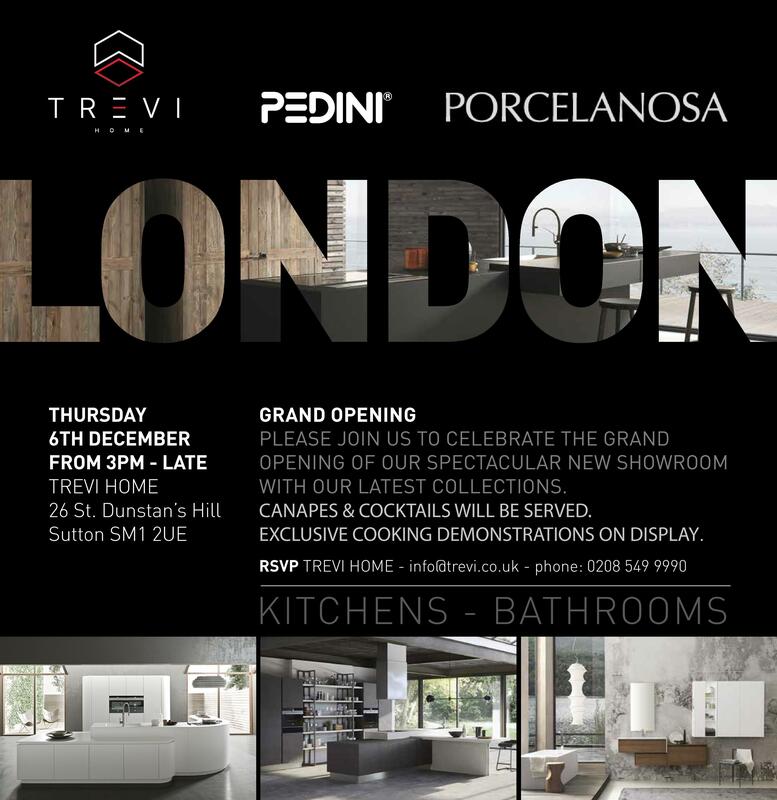 Trevi is a team designers and engineers who specialise in kitchen, bedroom and bathroom renovations, working from a spectacular purpose-built showroom in Sutton, South London.